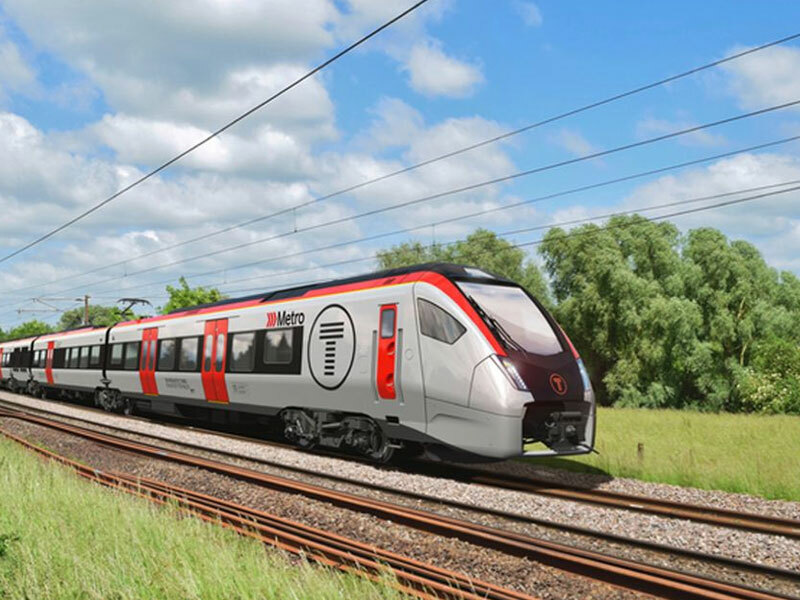 Since the successful award of the Wales and Borders rail network Franchise, KeolisAmey have already announced ambitious plans for the network, including the development of the South Wales Metro working in partnership with Transport for Wales (TfW). However, they have now announced further plans to cement their place in the Principality by relocating two Headquarters to Wales. Keolis UK has announced it will be relocating it’s London Headquarters to Wales by 2019, and will also move their global rail division from Paris to Wales by 2020. Meanwhile Amey will open a new design hub in Wales where it will offer consultancy services. Further welsh jobs will also be created when the companies open a shared services and customer contact centre providing services to both businesses, in addition to the 600 jobs and the 30 apprenticeships a year announced earlier this week. The announcement has been welcomed by Welsh Government Ministers. “In line with our Economic Contract, public investment with a social purpose is right at the heart of our new approach to rail, and I am delighted the new rail contract will be delivering tangible and significant economic benefits for Wales. “The decision by internationally recognised companies Keolis and Amey to between them locate two headquarters and two new offices to Wales is a real coup, and a move that we predict will provide a significant economic boost, beginning with the creation of a further 130 high quality jobs. These are in addition to the 600 jobs announced earlier in the week. “Being selected as Transport for Wales’ partner for the next 15 years means that we’ll be a part of the fabric of Wales for almost a generation. Moving our headquarters here underlines our commitment and embeds us within the communities we’ll be serving. Mr Gordon confirmed that Keolis’ new HQ will become a centre of excellence, working closely with the shared service centre to become a centre of knowledge which can be utilised by all Keolis’ subsidiaries. It will also support the further development of Keolis’ businesses in the UK with new developments in parking, cycling, buses and technology all being led from Wales. “As part of our long-term commitment to Wales, and building on our existing presence with over 300 employees delivering services for the Welsh people, we will be investing in a new Amey Consulting design hub in Wales.